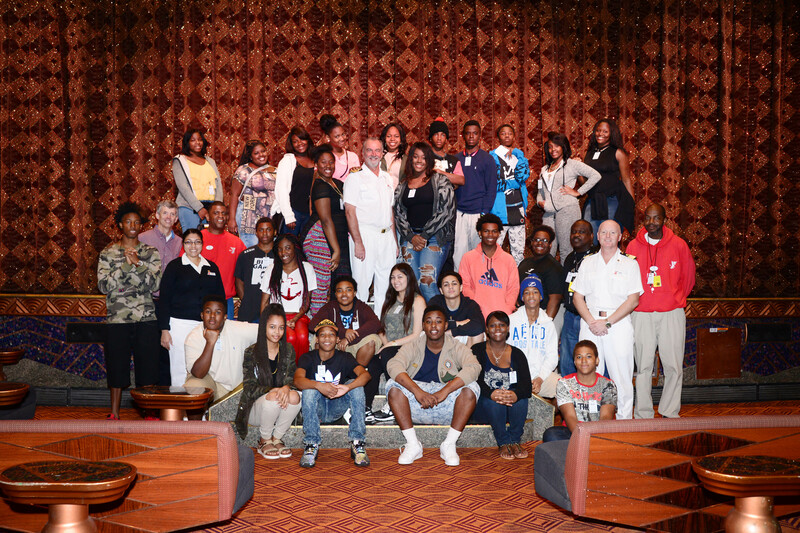 As part of Carnival Cruise Line’s ongoing support of its homeport communities, the Carnival Paradise hosted a group of underprivileged youth from the YMCA during a turnaround day at the Port of Tampa. During their time on board, the children enjoyed in a behind-the-scenes look at the ship’s operations hosted by the ship’s leadership team, as well as lunch and a question and answer session with Carnival Paradise personnel. Carnival Paradise operates year-round four- and five-day cruises from the Port of Tampa, hosting approximately 170,000 guests on an annual basis.